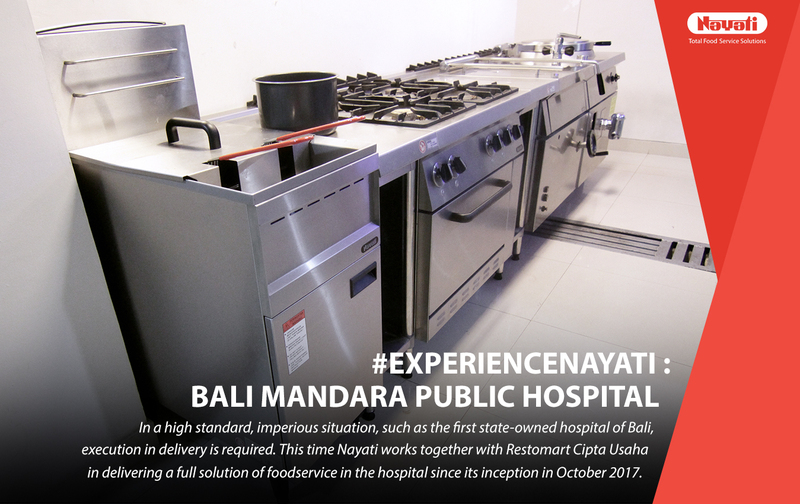 Throughout the top-notch standard, imperious situation, such as the first state-owned hospital of Bali, execution in delivery is required. 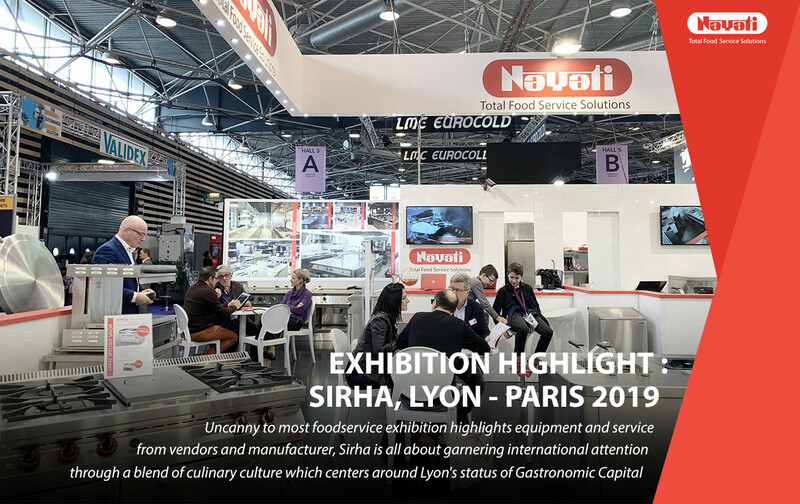 This time Nayati works together with Restomart Cipta Usaha in delivering a full solution of foodservice in the hospital since its inception in October 2017. 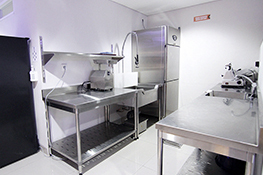 Inside the administration of the nutritional department, the apparatus is fully equipped with chrome-nickel steel appliances from Nayati. 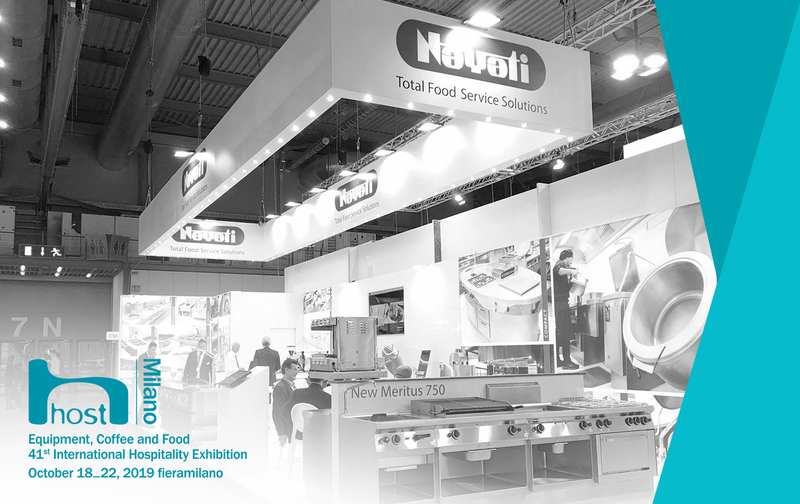 Neutral counters, shelves, and refrigeration furnished its preparation area fittingly. 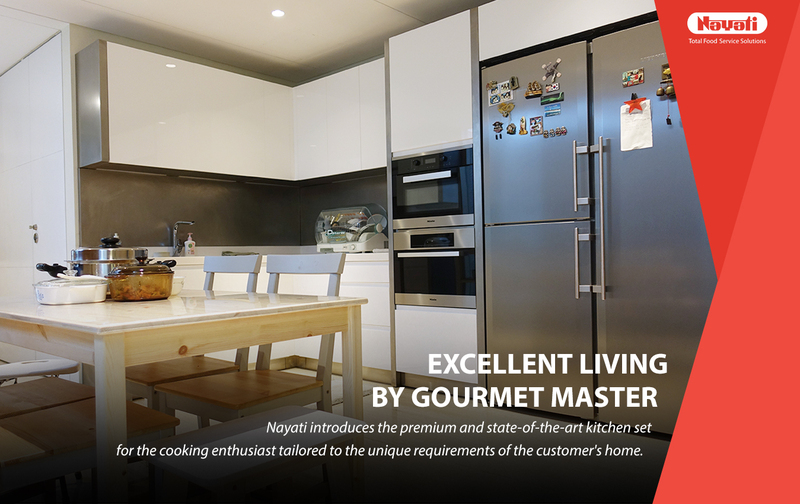 Several gas fryers are outfitted as auxiliary along with few of Oriental Series like the wok and stock pot cooker from Nayati. 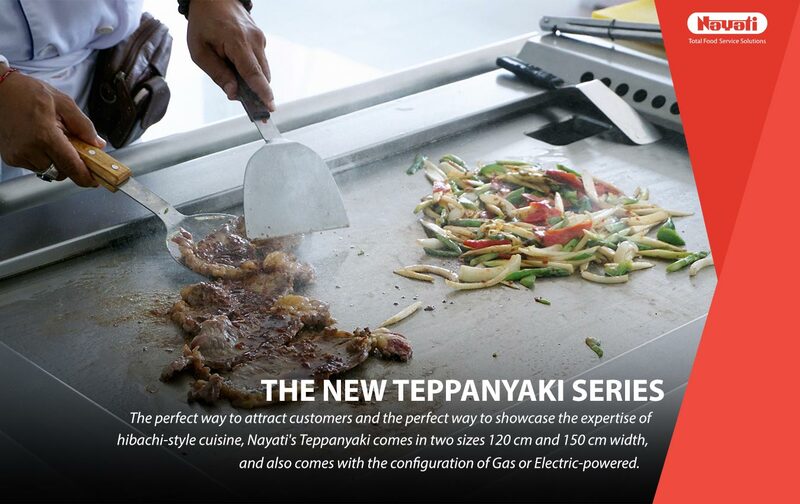 While the main cooking area is outfitted with gas-powered Meritus 750 lines, including boiling and tilting braising pan, for a balance between power and portability. 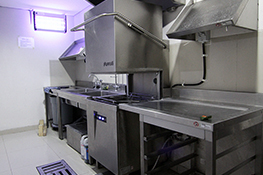 “Having used the equipment, we can recommend this equipment to other hospitals, we are very proud, and We trust in the quality of the product,” as he concludes the interview. 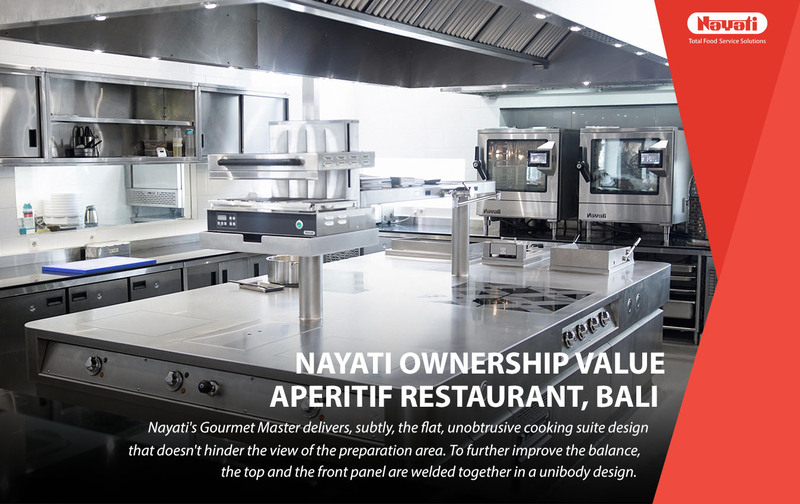 Nayati is proud to be a part of Bali Mandara Hospital, a hospital that vision itself as the world-class example by 2025. 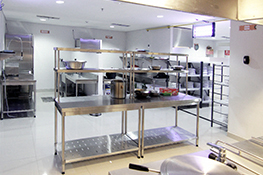 Check out our video below on Bali Mandara Hospital!